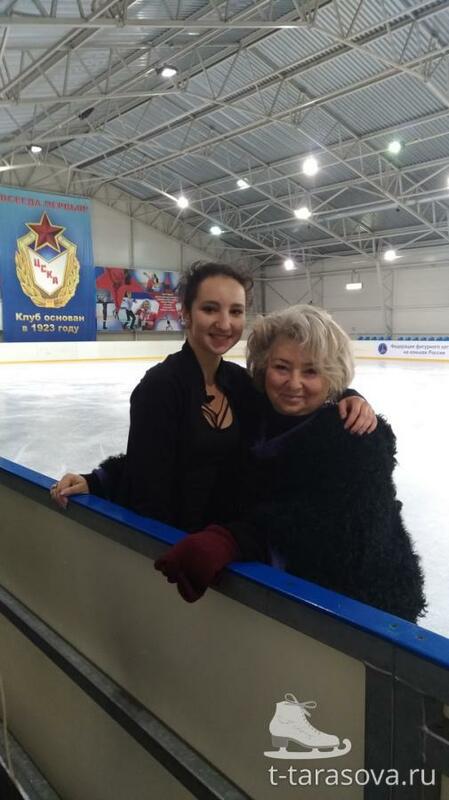 I really hope for some big and powerful music for Polina! 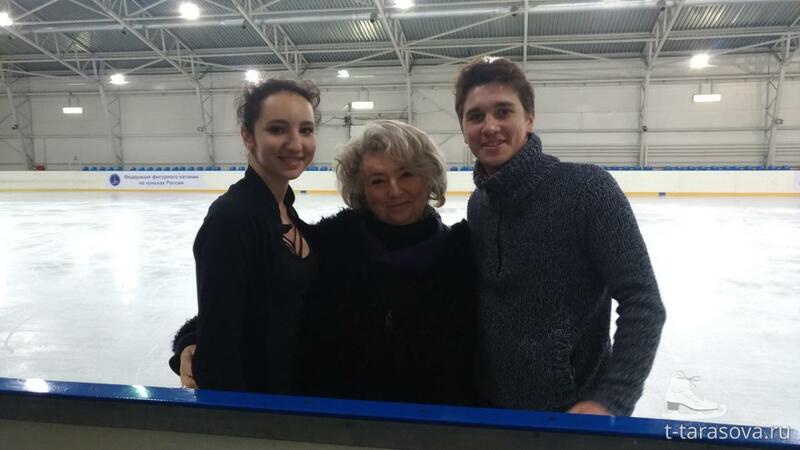 Dmitri Aliev and Alisa Fedichkina got engaged? Buyanova also has Anastasia Gubanova who is very beautiful skater, alas not consistent. And now rumour has it that Panenkova may also join team Buyanova. I can’t imagine what she’s gonna do with all this talented ladies! Polina is a real diamond in terms of performance and choreography! I hope they will give her great programs that she deserves. Me too! She could be the #3 girl for Russia. 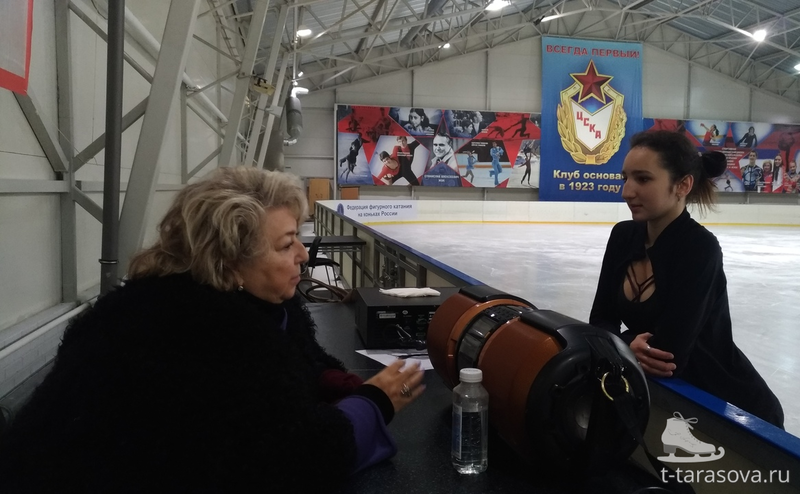 She’ll have a battle on her hands against Sotskova.